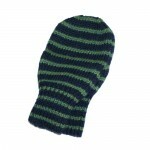 Category: Hats, Strictly Stripes. Tags: alpaca, blue & green stripes, fisherman, hat. 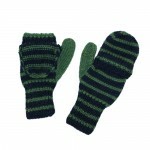 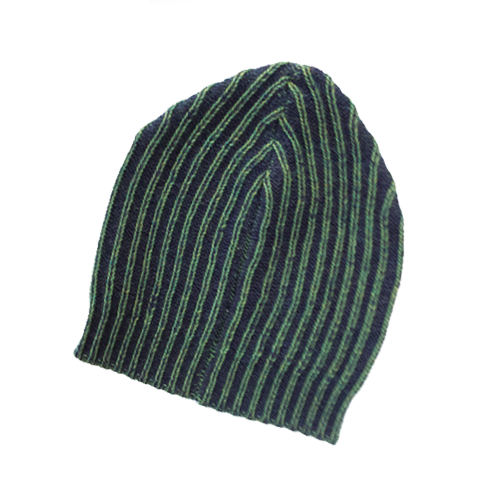 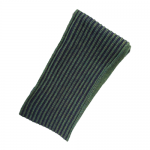 Aspen fisherman’s hat with blue and green vertical stripes.